NeuroCentre Enge is located inside the Villa Hofmann at Hirslanden Klinik im Park in Zurich Enge. NeuroCentre Enge is a state-of-the-art, highly specialized center of neurology and neurosurgery, where experienced neurologists, neurosurgeons and neuropsychologists work in close collaboration with one another. Patients receive medical treatment of the highest standard thanks to the experience and expertise possessed by these qualified specialists. 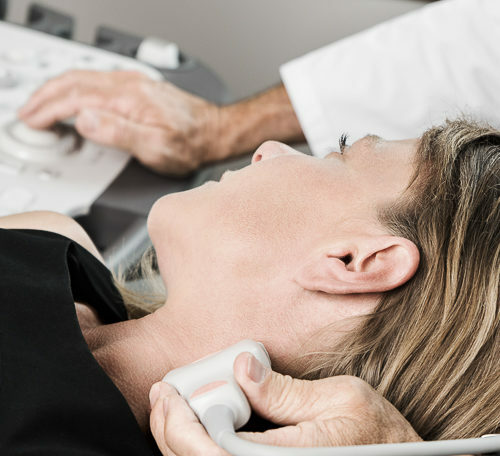 We believe it is important to promptly schedule appointments for patients and quickly examine acute symptoms. Our center is equipped to offer comprehensive diagnostics and a holistic treatment approach in line with the latest scientific standards. Dr. med. 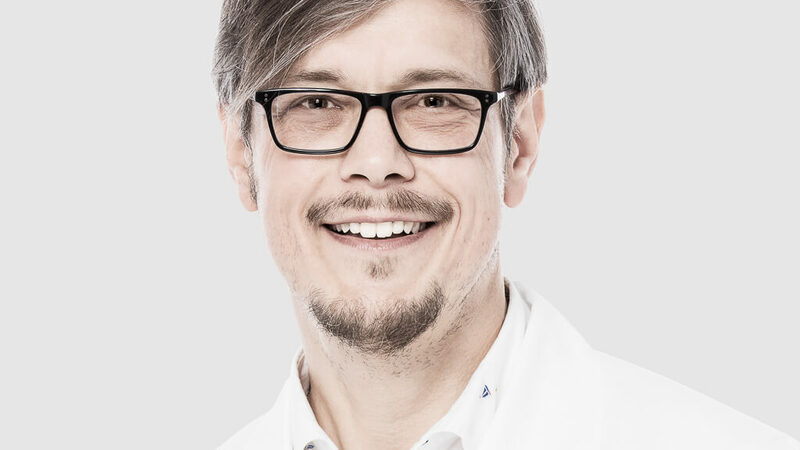 Jan Dracklé is an FMH-certified neurologist and experienced clinical specialist in the treatment of strokes, including pre- and aftercare and use of state-of-the-art ultrasound diagnostics. Dr. med. Jan Dracklé studied at the University of Göttingen. He worked for over 20 years at Asklepios Kliniken Schildautal in Seesen, Germany. As senior physician, he was in charge of the transregional Stroke Unit and acting supervisor of the emergency room and acute neurology ward. He spent nine years as Deputy Director of the Department of Electrophysiology and ran a clinic for nerve and muscular diseases with a focus on electroneurography and electromyography. Lic. phil. Tomas Kianicka is a specialist in neuropsychology and a certified neuropsychological assessor. He is experienced in neuropsychological assessments of patients who are suffering from neurological and degenerative brain diseases, in the assessment of the fitness to drive and in the evaluation of the capacity to work from the neuropsychological point of view. Lic. phil. Tomas Kianicka studied at the University of Zurich, where he earned a master with the focus on the development and abnormal psychology in childhood and adolescence. 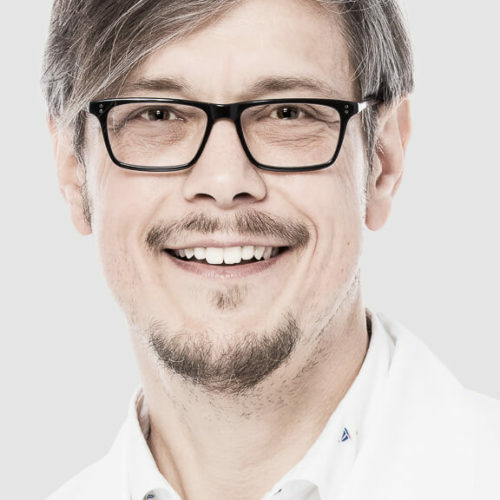 After a few years working as a psychologist in this field he worked as a neuropsychologist at the Swiss Epilepsy Clinic and the Rehaclinic Zurzach-Baden. For several years lic. phil. 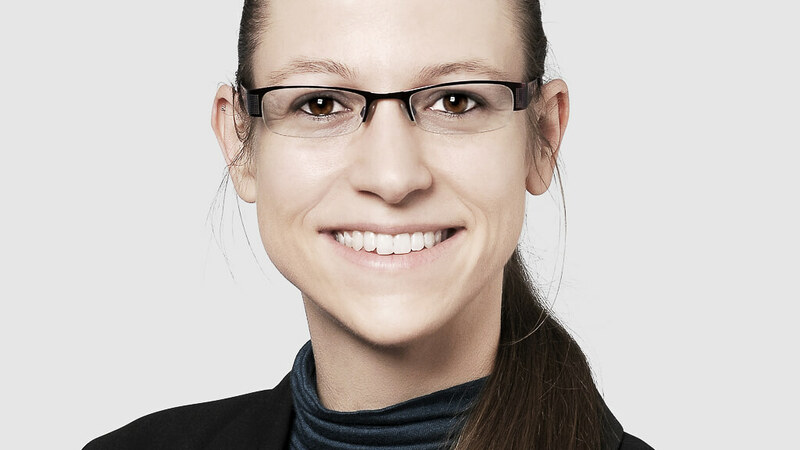 Tomas Kianicka worked as a member of the medical claims team for Swiss Re (Swiss Reinsurance Company), where he mainly assessed disability claims, consulted claims examiners and conducted training in claims handling. From 2014 to 2018 Lic. phil. Tomas Kianicka worked as a neuropsychologist in the regional hospital in Biel, where he headed the neuropsychological team and the „Le Drive“, a centre for the assessment of the fitness to drive. 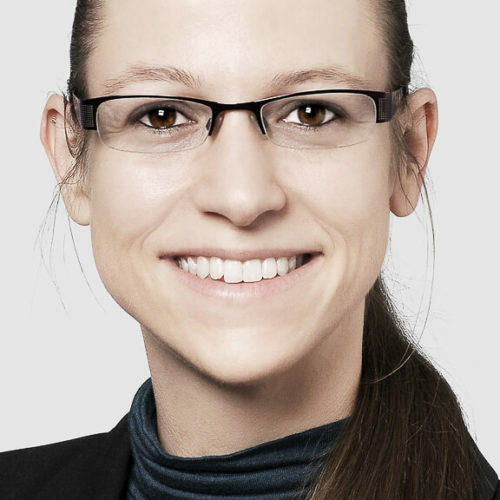 As from 2017 he has been conducting medical assessments for the Swiss Disability Insurance (Schweizerische Invalidenversicherung IV). Dr. med. 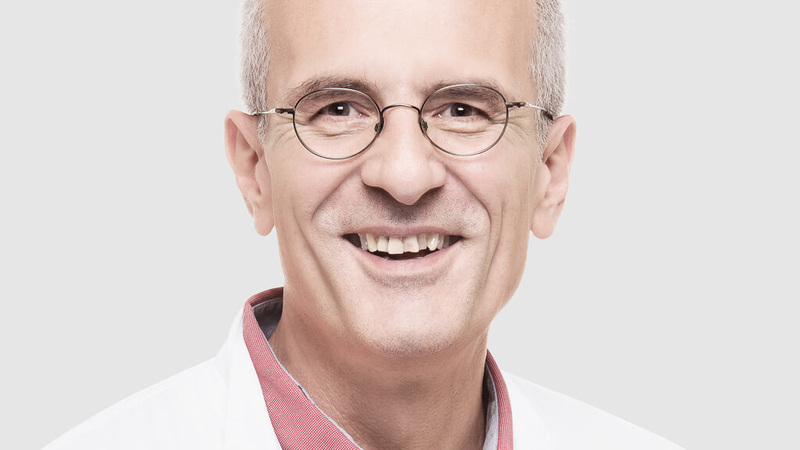 Konrad Scheglmann is an FMH-certified neurologist and specialist in clinical neurophysiology (EMG, evoked potentials, EEG) as well as neurointensive medicine. Dr. med. Konrad Scheglmann studied medicine at the University of Heidelberg, where he also completed his specialist training in the Department of Neurology. He went on to work as senior physician in Augsburg, where he was in charge of the Department of Clinical Neurophysiology and senior physician in the Department of Neurological Intensive Care until 2016. In 2007, Dr. Scheglmann and colleagues from the Neurosurgery, Hand Surgery and other departments founded the NervClub interdisciplinary study group focusing on peripheral nerves. He is one of the group’s board of directors. The association has published several interdisciplinary guidelines on carpal tunnel syndrome, cubital tunnel syndrome and injuries of the peripheral nervous system. 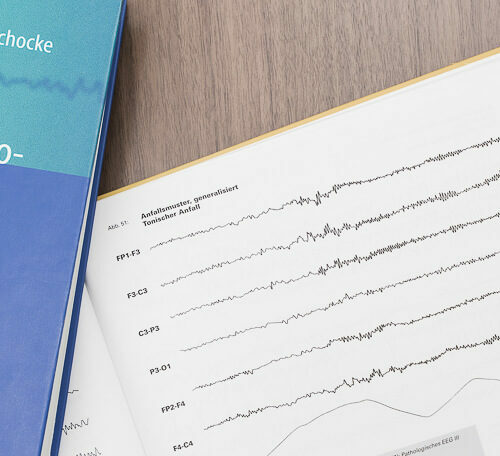 The partnership with Prof. Bischoff and Prof. Schulte-Mattler was the precursor to the founding of Neurophysiologischen Fortbildungsakademie GmbH. 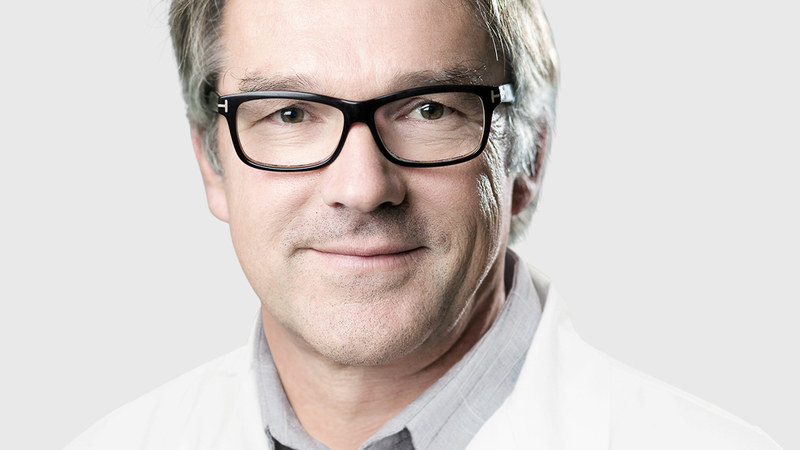 Dr. Scheglmann is a member of the scientific advisory board of the journal Klinische Neurophysiologie. He also served on the board of the Deutsche Myasthenie Gesellschaft until 2010. 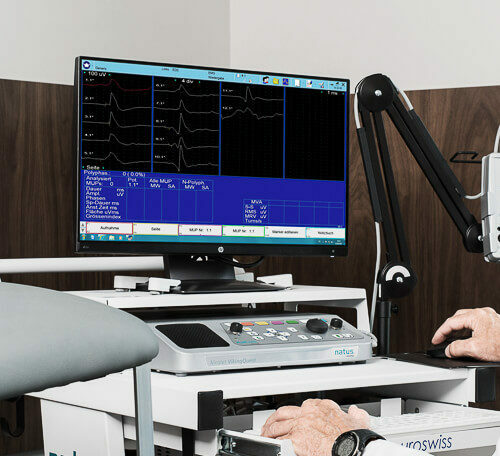 He is a member of various neurological professional associations, of the DGKN training committee, an instructor and examiner for EMG and evoked potentials. In 2003, he was President of the ANIM annual meeting in Augsburg. He has authored numerous publications and book articles. Dr. med. 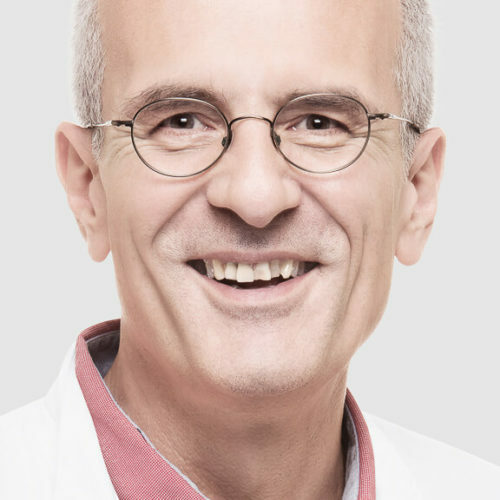 Konrad Scheglmann is a regular speaker at neurology conferences across Europe (Italy, Portugal, Spain, Norway, the Netherlands, Switzerland, Austria) and the author of numerous publications and textbooks. He has been a lecturer at the DGKN’s Richard-Jung-Kolleg since 1997. • Scientific publications in PubMed database. 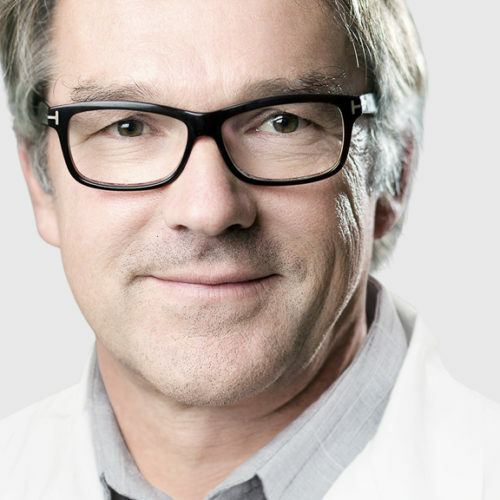 NeuroCentre Enge is located at Hirslanden Klinik im Park in Zurich Enge and specializes in comprehensive diagnostics and the treatment of diseases of the central and peripheral nervous system. 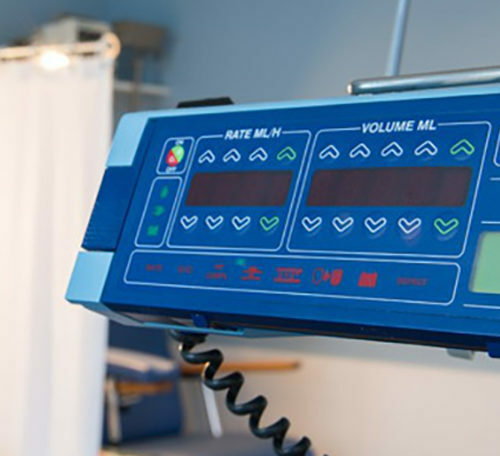 We offer prompt examinations of acute symptoms, ongoing medical care for chronic diseases and second opinions. 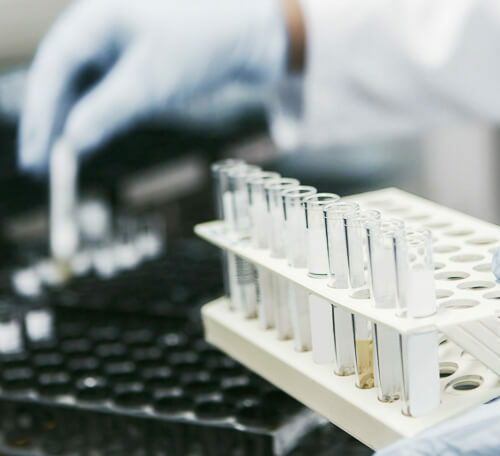 Patients have access to the most advanced diagnostics and treatments from specialized doctors, who also work closely with patients’ referring doctors if needed. In addition to general neurological consultations, we offer special consultations in the following areas: diseases of the peripheral nervous system (polyneuropathies, neurotrauma), muscular diseases, back pain, headaches, movement disorders, such as Parkinson’s and aftercare for stroke patients. Our range of care services also includes special neuropsychology consultations. 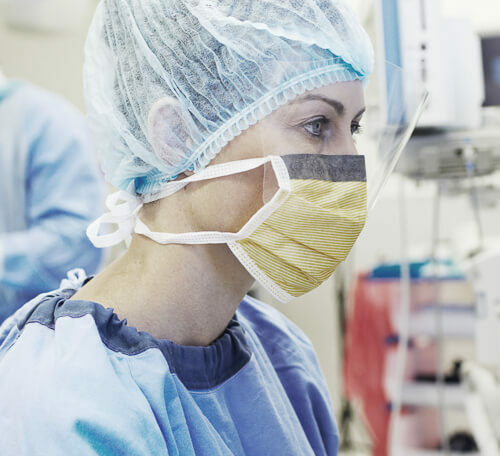 The focus of neurosurgery is on treating complex diseases, abnormalities as well as cranial and spinal injuries.